Thank you for taking the time to learn more! Below are some of the most often asked questions, along with a popular wedding package option to help get you started. Pricing / How much does it cost? Need to know more? Contact me with your wedding date and I’ll send additional wedding package possibilities your way. How far will you travel to cover our wedding? 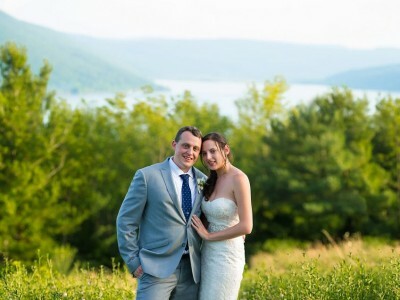 Local weddings for me are Buffalo, Rochester, Syracuse, Ithaca and Watkins Glen (The Finger Lakes). Travel beyond these areas is available with a travel and lodging fee. I’m happy to say that photography is my full time profession and has been since 2012. 14 years ago I documented my first wedding and I was hooked. Since then I’ve professionally photographed well over 100 weddings. 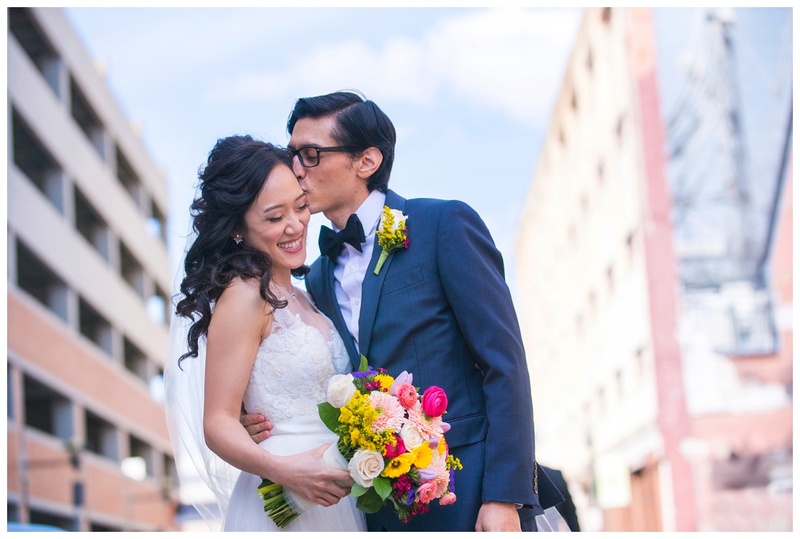 Do you have an option that includes 2 photographers? Absolutely! I’ve assembled an elite group of professionals whose style blends well with mine. What does the term “Photo-Journalism” really mean? 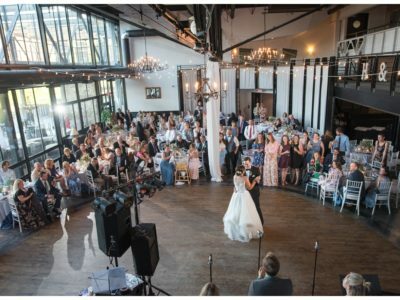 To most photographers, wedding photo-journalism means avoiding staged shots or re-enacted moments, photos are taken as events happen naturally. Working this way requires a lot of skill. Catching a moment in camera is one thing, but taking a beautiful image of a great moment takes more. Why might I want a photographer who is also skilled at posed portraiture? To me, it’s important that the wedding portraits have a natural look. That being said, it’s helpful when your photographer can start you off with a couple of relaxed posing suggestions to help you look your best. This number can vary a bit depending on your wedding day; with a 10 hours of photography I generally deliver somewhere between 600-800 images. Does Michael regularly receive wonderful thank you letters from couples after the wedding pictures arrive? I have a question that's not on here..